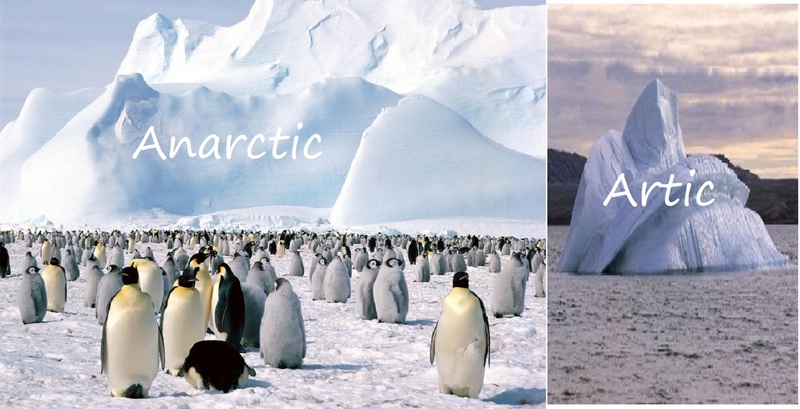 The Arctic and Antarctica regions are covered by ice all the time. Even though both are covered with ice, there is a lot of difference between them. There is a part of the soil under the ice in the Antarctica region near the southern pole and the northern region near the Arctic is the area where the sea had condensed and formed ice. The water can flow in the under part of the ice as the temperature near the poles is hot. The arctic region covered with sea is not as cold as the Antarctica region.